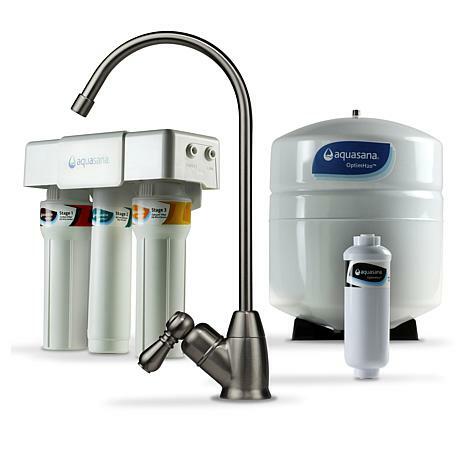 Your family deserves the best drinking water you can give them, and this reverse osmosis system delivers, removing more than 95% of the fluoride without demineralizing your water. 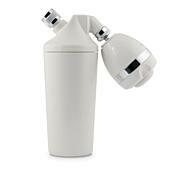 Reverse osmosis effectively removes fluoride from regular tap water. 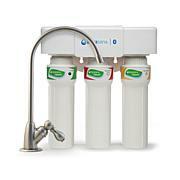 It remineralizes water to replace the needed minerals lost in the reverse osmosis process such as calcium, magnesium and potassium. You can taste the difference. 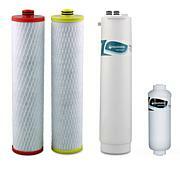 Depending on your skills and experience, we recommend hiring a professional to install your reverse osmosis system. 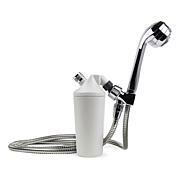 Installation does require drilling into your pipes, which is not recommended for individuals unfamiliar with plumbing and permanent appliance installation. Please read through the owner's manual carefully before attempting to install the system. Weight: Filter approx. 1.9 lbs. ; tank approx. 7.55 lbs.